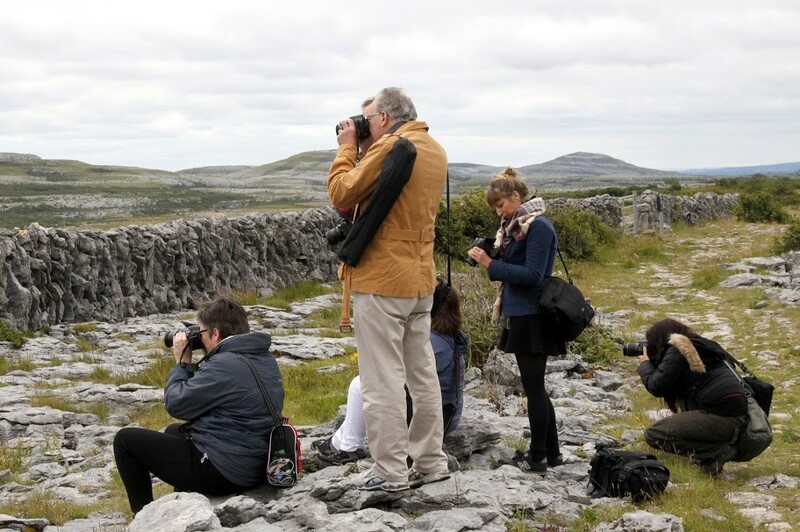 during your visit to the Burren! 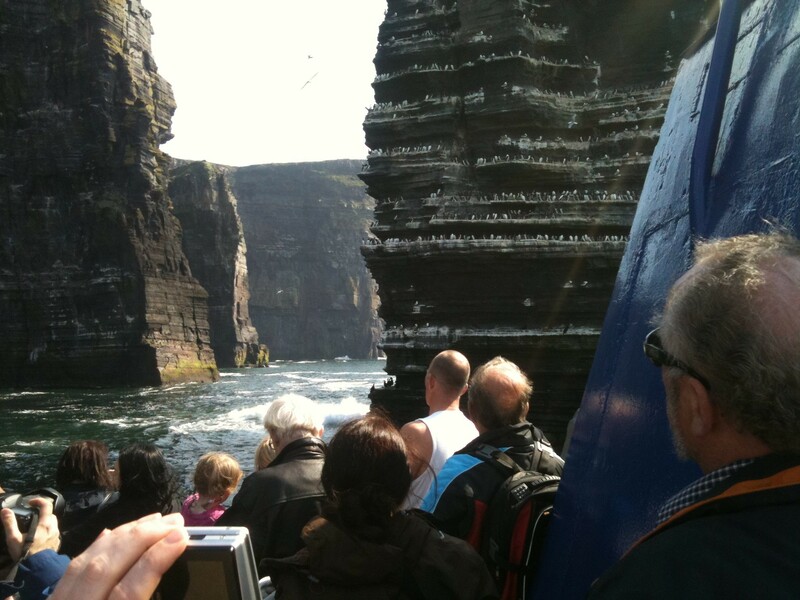 Coastal Escape: The Burren and Cliffs of Moher UNESCO Global Geopark sits on Ireland’s Wild Atlantic Way. 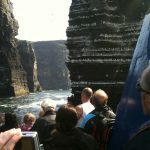 The Stunning coastline of dramatic cliffs, sea cave and inlets offer stunning views of the Aran Islands and Galway bay as well as a home to migrating seabirds. 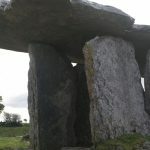 Culture Discovery: Whatever your interest, from archaeology to adventure, from geology to botany, there is something at the Burren and Cliffs of Moher Geopark that will stop you in your tracks. 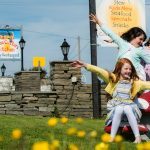 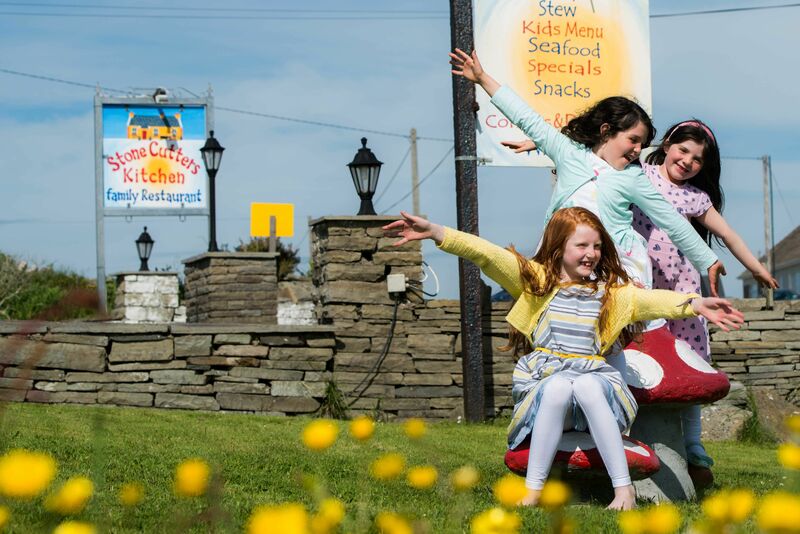 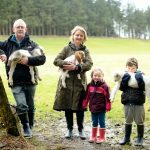 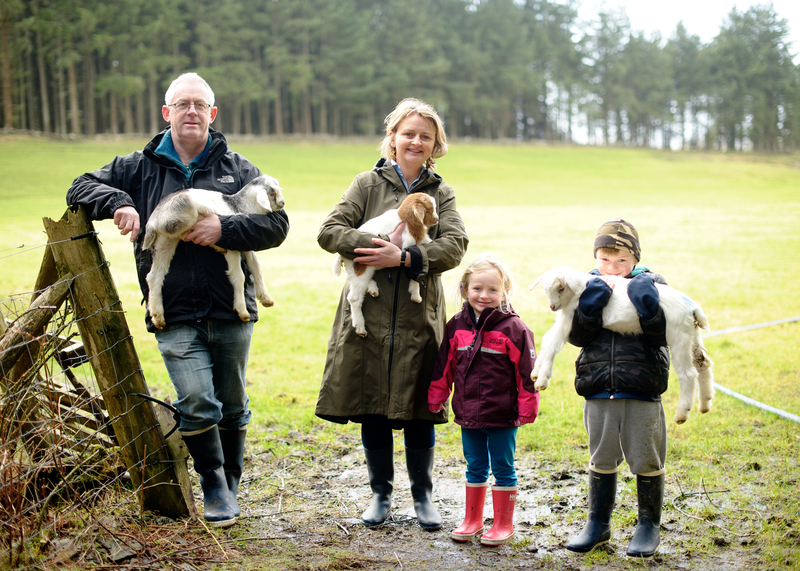 Family Adventure: Whatever your interest, from water sports to heritage, from cycling to hiking, you can explore it in the Burren and Cliffs of Moher UNESCO Global Geopark where the surroundings will stop you in your tracks. 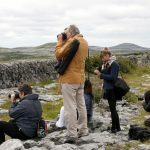 Connect with each other and the unique landscape of the Geopark through your favourite activity.